Morris Country drivers always know what vehicle stimulates the senses, and the 2017 Acura MDX is no exception. With its newfound style and amazing safety features, this is a vehicle that is sure to get noticed. And that’s exactly what it did. The new 2017 Acura MDX created a wave of interest among some of the car industry’s top professionals. See what these individuals have to say about the vehicle that’s turning heads all over Denville. 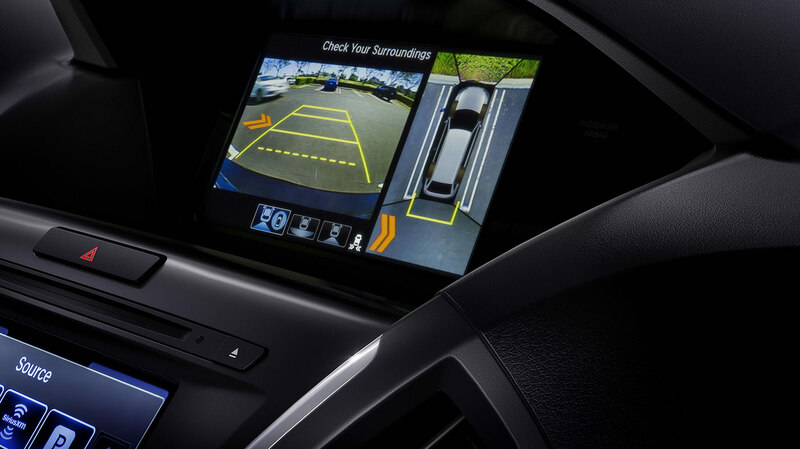 US News raves about all the features and elements Somerset drivers receive with the Acura MDX. Edmunds loves the power and space in the MDX. Motor Trend enjoys the fuel efficiency of the new vehicle. Car and Driver appreciates the spaciousness. The 2017 Acura MDX is a very attractive vehicle that boasts a lot of style and a unique personality. It received a nice refresh for the 2017 model that includes a new front fascia, new tires, and new features and amenities, along with all the other amazing options and capabilities discussed by the industry’s finest. In fact, with so much going for this vehicle, it would be a shame for any Somerset driver to bring home something else. When you want to experience this vehicle for yourself, be sure to check out the inventory at Acura of Denville. We offer a wide selection of new and pre-owned Acura MDX models for you to choose from. Visit our dealership today at 3109 Route 10 East in Denville, NJ. If you are interested in learning more about our vehicle specials or applying for financing, feel free to contact us online or call (973) 361-2626 today. Available at Autosport Acura of Denville proudly serving customers in Morristown, Parsippany, Hanover, Rockaway, Randolph, Livingston and Mendham. MPG Disclaimer: †Based on model year EPA mileage ratings. Use for comparison purposes only. Your actual mileage will vary, depending on how you drive and maintain your vehicle, driving conditions, battery pack age/condition (hybrid models only) and other factors.